There are around 13,000 artificial satellites circling our planet. They are monitored by the U.S. government. As of early 2013, 1046 of these, are operational satellites. The rest are broken down satellites and pieces of previous satellites. All objects 10cm in diameter or more are tracked. These are known as "space garbage", which was not flung deeper into space or brought down to Earth for one reason or another. 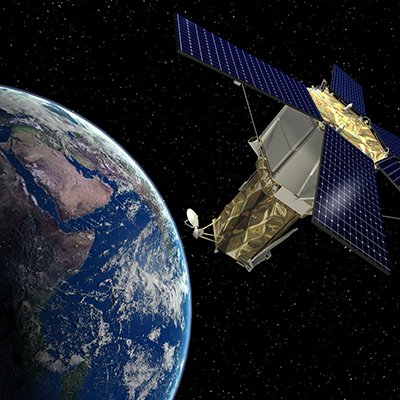 Satellites are launched by governments of different countries, as well as commercial companies.